ATLANTA, GA (December 6, 2018) - Today MundoHispanico.com, a leading Spanish-language digital platform reaching U.S. Hispanics, announced an exclusive partnership with auto expert Al Vázquez to bring the website's 7 million unique visitors auto reviews and video content to facilitate their buying decisions. The deal solidifies the long-standing collaboration between Vázquez and the news website, which accelerated the growth of MundoMotor, MundoHispanico.com's vertical dedicated to Latino car culture. Together, Vázquez and MundoHispanico.com have a combined 60 years of experience reaching U.S. Hispanics. "Al's decision to dedicate his expertise exclusively to our readers multiplies our capabilities to serve them and our advertisers," said MundoHispanico.com CEO Rene Alegria. "MundoHispanico.com specializes in providing relatable, actionable content to our followers, and our results in auto coverage speak to the trust Al engenders in the community." A judge for The North American Car, Utility and Truck of the Year Awards, Vázquez's YouTube channel has 94,000 subscribers and attracts 500,000 visits per month. 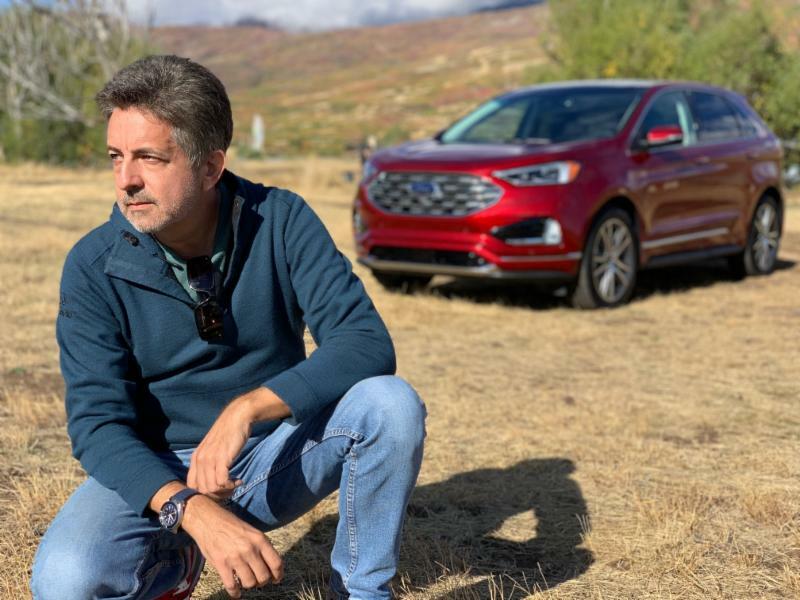 In addition to his career as a journalist covering the auto industry, Vázquez is a filmmaker whose credits include the 13-part series Descubriendo Historias, broadcast by CNN Latino. Vázquez began contributing to MundoMotor in January 2018. "Buying a car is a big decision and one I am proud to help consumers with," said Vázquez. "I'm happy to share my experience with MundoHispanico.com because readers trust their coverage." Attracting Latino car enthusiasts, MundoHispanico.com/MundoMotor is a destination where viewers can enjoy content like car reviews and the latest in low riders, mechanical tips, custom car engines, F1 races, NASCAR race coverage and more. 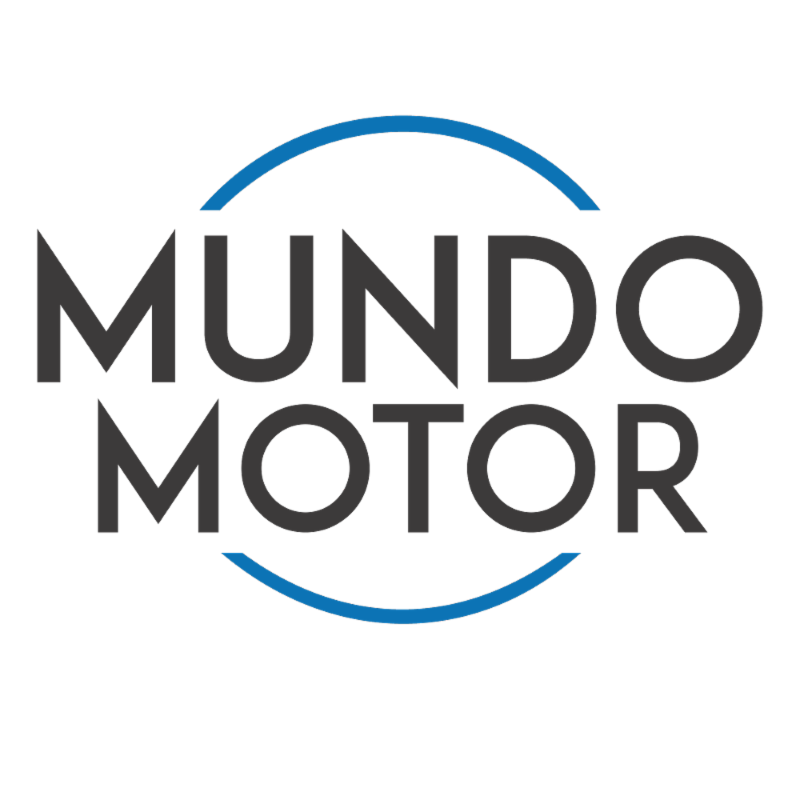 The MundoMotor Facebook community totals 284,000 followers. From its start in Atlanta, Ga. in 1979, Mundo Hispano Digital Network's Mundo Hispánico has quickly grown from the most-read Spanish-language weekly newspaper in the Southeast to one of the largest Spanish-language news and information websites in the United States. In addition to breaking news, MundoHispanico.com's lifestyle verticals deliver exclusive content on passion topics, including food, automotive, and sports, providing influencer marketing and content marketing opportunities in a brand friendly environment.